Biff is not like ordinary dogs. He doesn't do dog stuff like peeing on lampposts, scratching his fleas or drinking out of toilets. If you throw him a stick, he'll just look at you like you're crazy. No, Biff is no ordinary dog. Biff likes music and moonlight and walking on his tiptoes. You see, Biff doesn't think he's a dog, Biff thinks he's a ballerina, which is all very well . 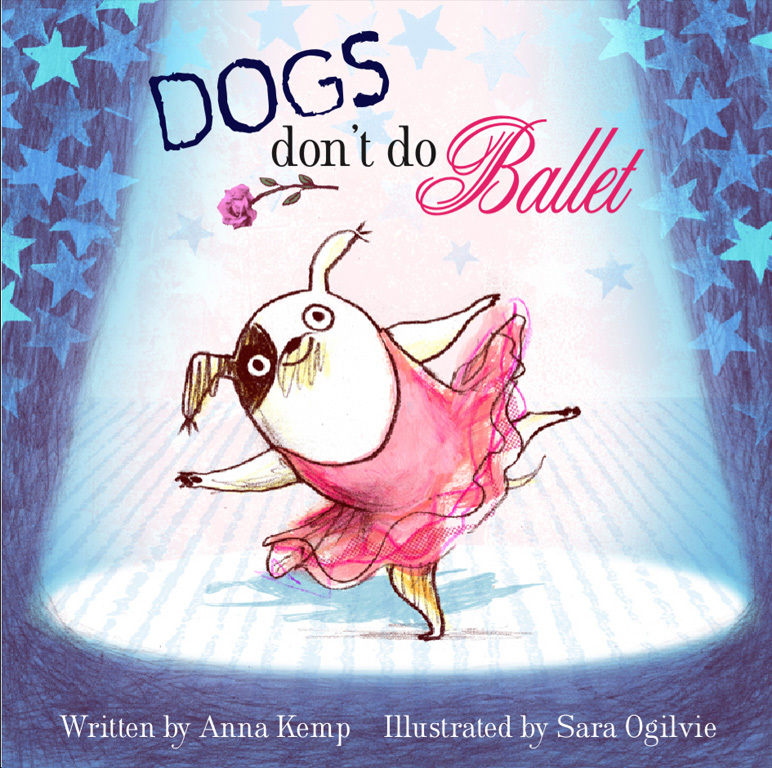 . . but dogs don't do ballet - do they? The hilarious story of a small dog with a big personality and even bigger dreams!